TempShield™ may occasionally need to be cleaned. TempShield™ should be cleaned with warm soapy water ONLY. TempShield™ is primarily designed for indoor use. TempShield™ can be used outdoors provided weather temperatures are mild. 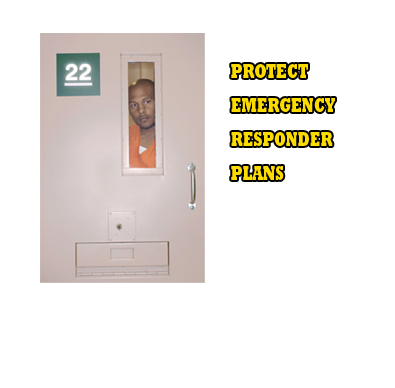 This product should only be stored in a secure location away from and/or where inmates do not have access such as control centers or the armory. This product should not be stored on the ground. Users should not roll product during storage. TempShield™ should be stored at room temperature for best magnetic grip. TempShield™ should not be stored by lying on the ground, as this could shorten the life of the magnetic grip.